Industrial Clutch Parts Ltd. supply a full range of WPT Mechanical Power Take-offs. We offer an expert solution in transmitting power to machinery.  ICP holds a large stock of Mechanical PTO Clutches. Our large stock ensures prompt delivery and reduced lead times. Industrial Clutch Parts Ltd. offer a comprehensive range of Mechanical Power Take Off Clutches to meet every requirement. Available directly from stock ready for fast delivery. Our large stock of WPT Mechanical PTOs ensures prompt delivery and reduced lead times. WPT Mechanical Power Take-offs consist of a lever actuated clutch with a shaft and bearings mounted in a rigid cast housing. With its simplified installation and sealed-for-life pilot bearings, WPT Mechanical PTO Clutches minimize downtime and maintenance required. The flywheel PTO is designed for inline and sideload applications on all internal combustion engines with standard SAE industrial flywheel or flywheel housing dimensions. ICP offer WPT manual power take-off in a wide range of sizes for OEM’s applications and aftermarket retrofits. The mechanical PTOs are designed to increase engine life and uptime while simplifying installation times. Supplied with sealed-for-life pilot bearings to eliminate lubrication problems. Ball bearing throw-out collars are optional on 10", 11.5". 14", 18" and standard on 311 PTOs. All drive rings are manufactured from ductile (nodular) iron materials as standard. Roller bearings are available for customers requiring higher sideloads. ICP offer a full range of Heavy Duty Kevlar Gear Tooth Friction Discs suitable for heavy shock load applications that require extra tooth strength.